To get the latest news from the new owners on renovations and current happenings, join our e-club! Become a member for $248 and get access to four courses for 2 years! 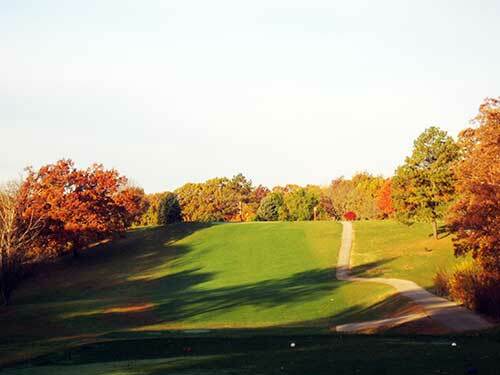 The Oaks Golf Course was built in 1926 and was one of the first golf courses built in the Springfield, IL area. The maturity of the property offers character and picturesque views of Sugar Creek while enjoying a round of golf. 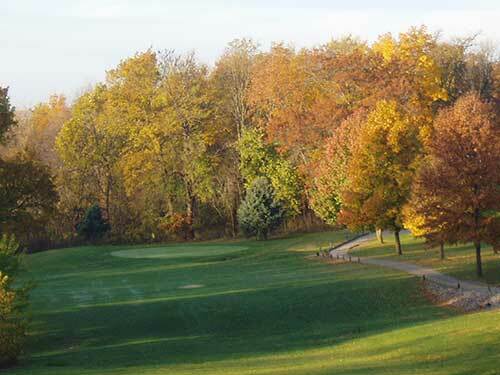 The Oaks Golf Course features beautiful rolling terrain, mature tree lined fairways and immaculate greens. 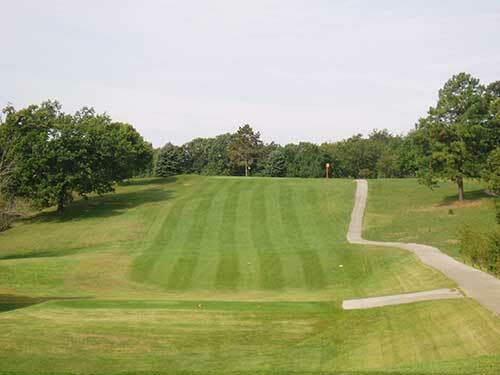 The course was recently purchased and new renovations are underway to the clubhouse and golf course. 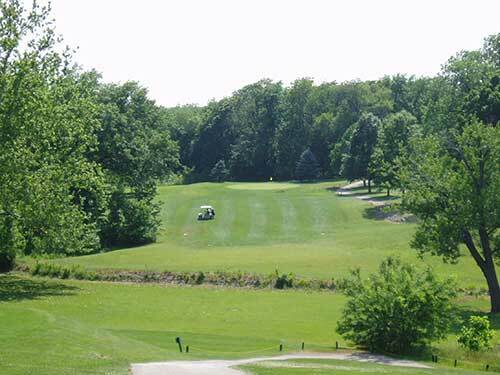 Sister courses owned by the same family include Meadowview Golf Course in Mattoon and Timberlake Golf Course in Sullivan. 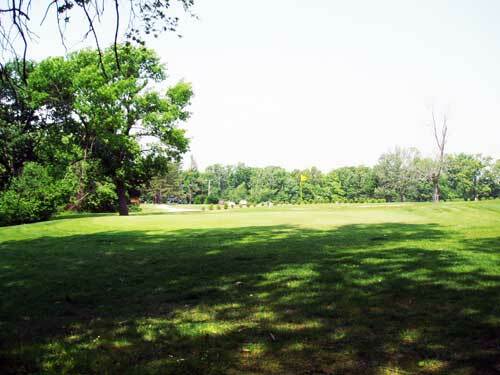 Lakeshore Golf Course in Taylorville is managed by the same group. Test your skills on our 18 holes or challenge and delight for all skill levels. 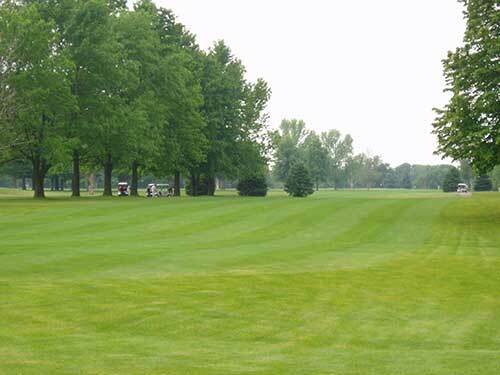 We look forward to seeing you tee it up with us!